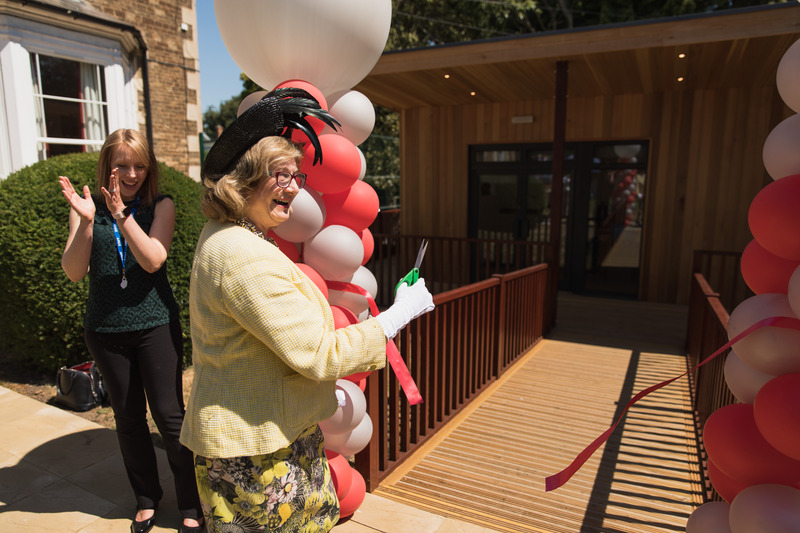 On a beautiful sunny day The Shires Oakham celebrated the official opening of its new education block. 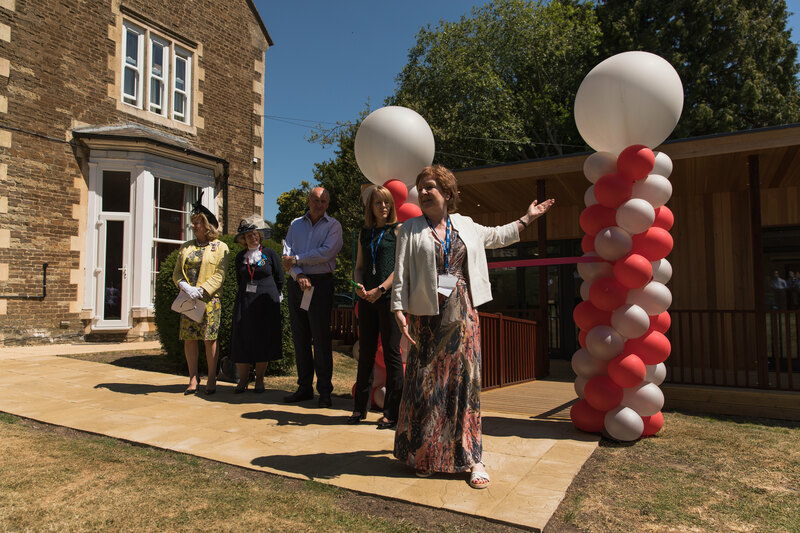 The official opening was performed by Dr Sarah Furness, Lord-Lieutenant of Rutland, with many guests, parents, pupils and members from the wider community in attendance. 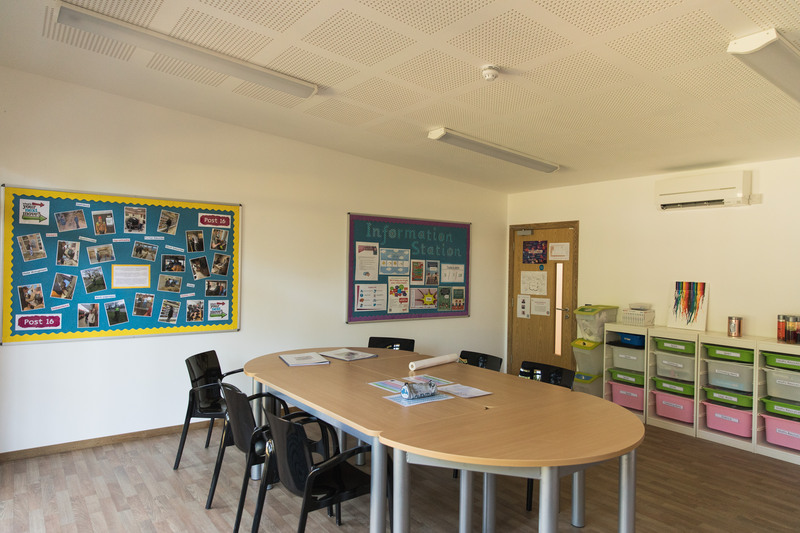 The Guests were given a tour of the school by the pupils, together with the Principal Sandra Talbott and Chair of Governors Craig Ribbons. 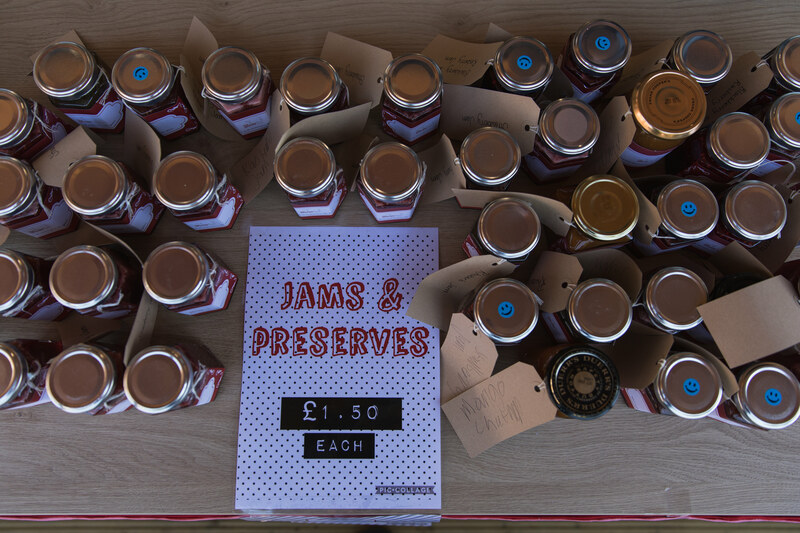 Guests were also given the opportunity to purchase a range of home-made jams, chutneys and soaps which had been made by the pupils as part of their enterprise project. 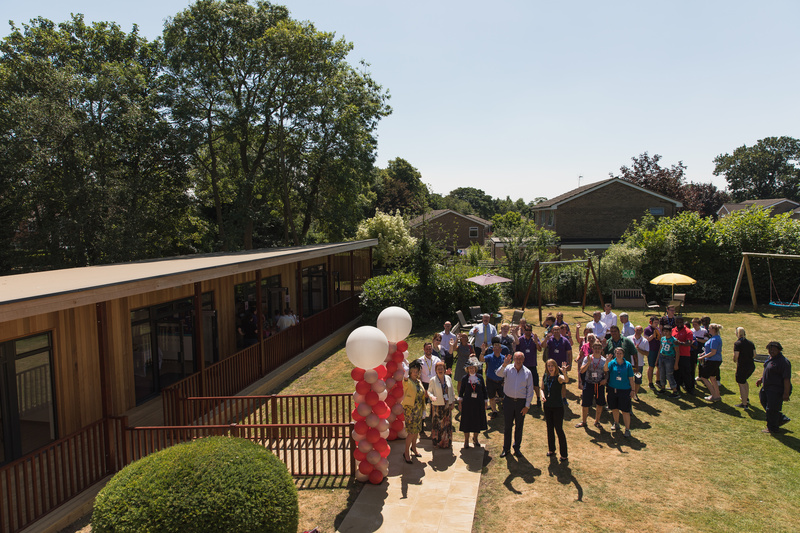 Principal Sandra Talbott said ‘The opening of our new school building at Oakham will enable us to us to provide even more vulnerable young people with access to a first class, customised and specialist educational offer, incorporating a variety of therapeutic interventions, in a light, airy and purpose-built learning environment. 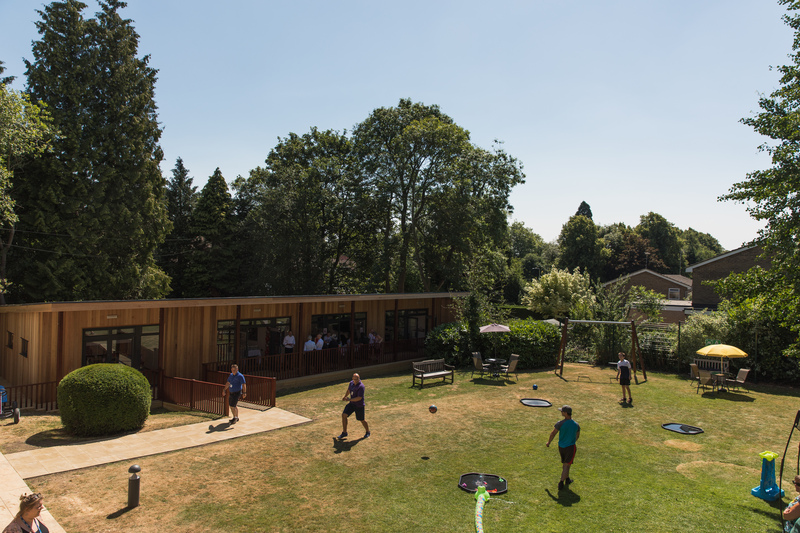 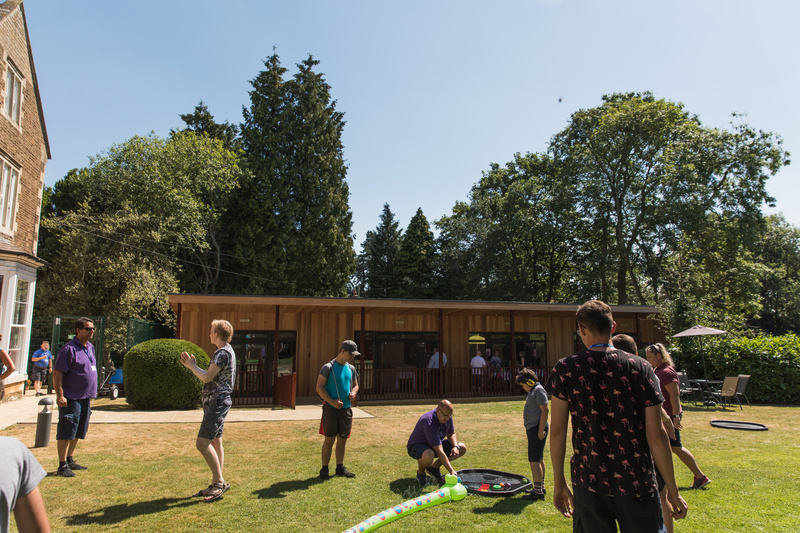 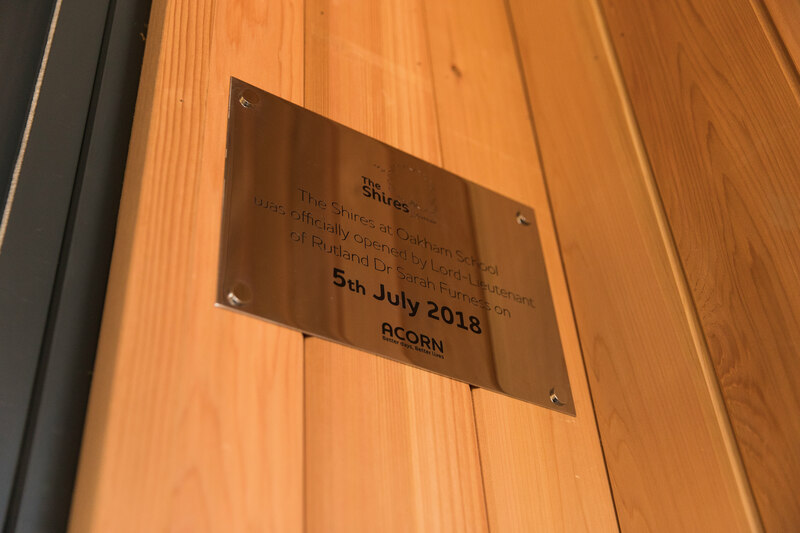 The design of the new building has focused on our pupils’ sensory needs and provides excellent accessibility to outdoor spaces, which will be incorporated into the curriculum to enhance the learning of each young person placed with us’. 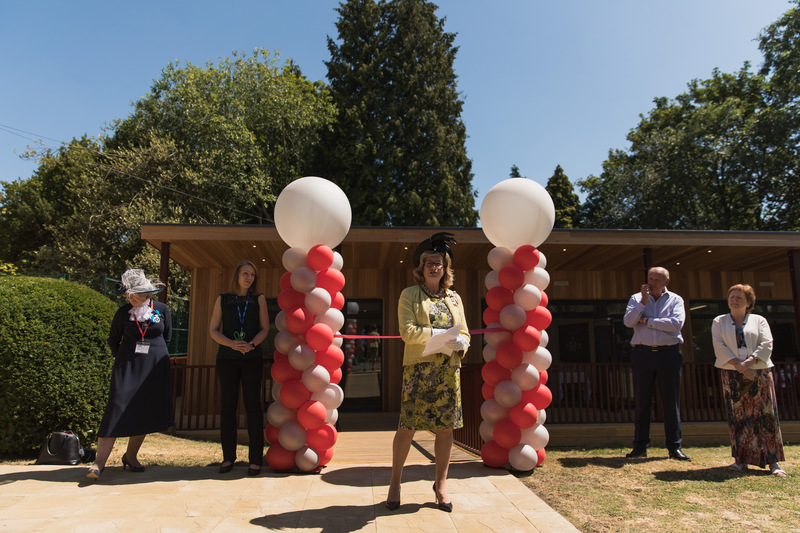 Dr Sarah Furness the Lord-Lieutenant of Rutland said ‘Having visited The Shires at Stretton and Oakham over a number of years, I know what a great school you have here, and what a wonderful team of highly skilled and dedicated staff work here. 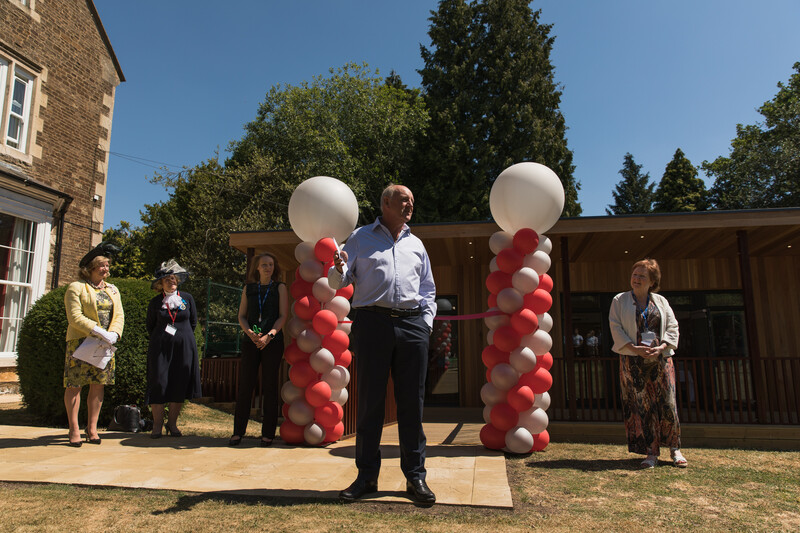 I think the new building will be a hugely beneficial part of this caring environment, and it gives me enormous pleasure to see the students here today making the most of this wonderful facility’.